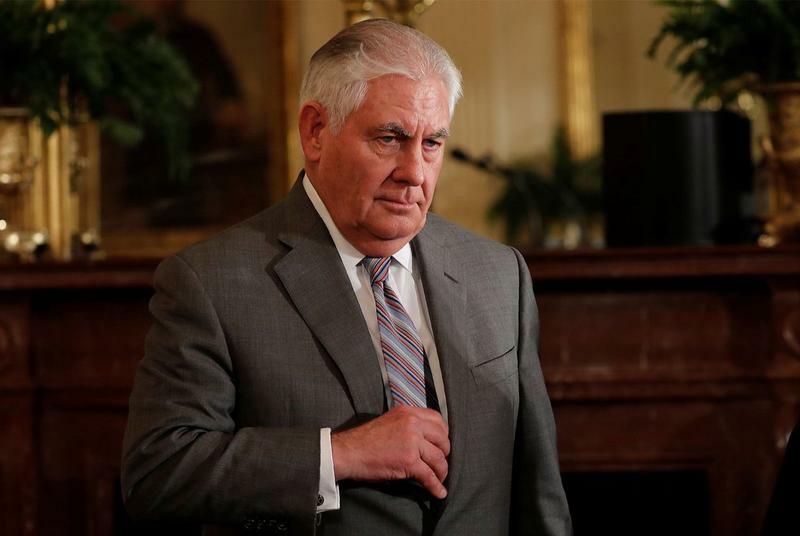 Former U.S. Secretary of State Rex Tillerson is being courted as a candidate to be the next University of Texas System chancellor, a source familiar with the effort told The Texas Tribune. The news was first reported by The Wall Street Journal. Tillerson, a UT-Austin alumnus, left the State Department less than two weeks ago. Prior to joining President Donald Trump's administration, he served as CEO of Exxon Mobil. If chosen, he would replace Chancellor Bill McRaven, a retired Navy admiral. It's unclear whether Tillerson would except the job. 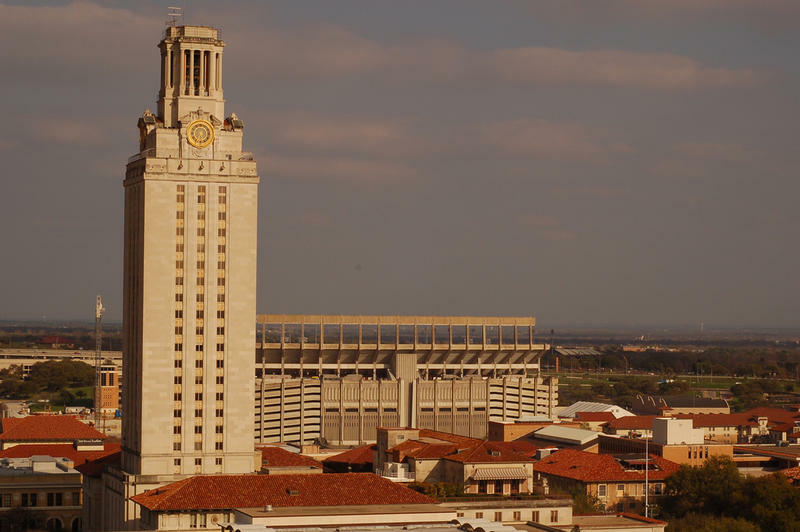 The University of Texas System is looking to add a new campus – in New Mexico. Earlier this week, the Board of Regents narrowly approved a bid to run the Los Alamos National Laboratory. The school joined 40 other entities hoping to manage the lab, which is known for developing nuclear weapons during World War II. 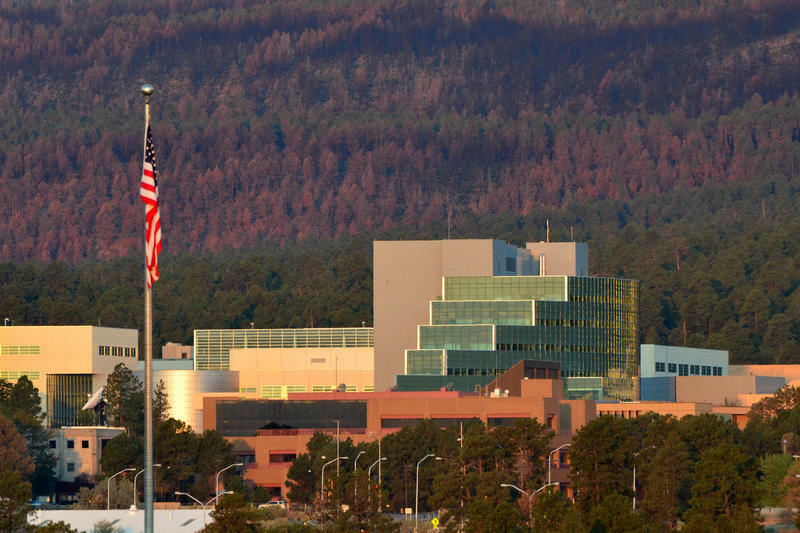 The lab continues to manage some of the nation’s nuclear assets, and does significant research in the areas of cybersecurity and other technology fields. The University of Texas System has released new guidelines for college police departments to respond to reports of sexual assault. Police, university officials and sexual assault researchers developed the blueprint, which emphasizes the use of current science to help police officers better understand sexual assault survivors. 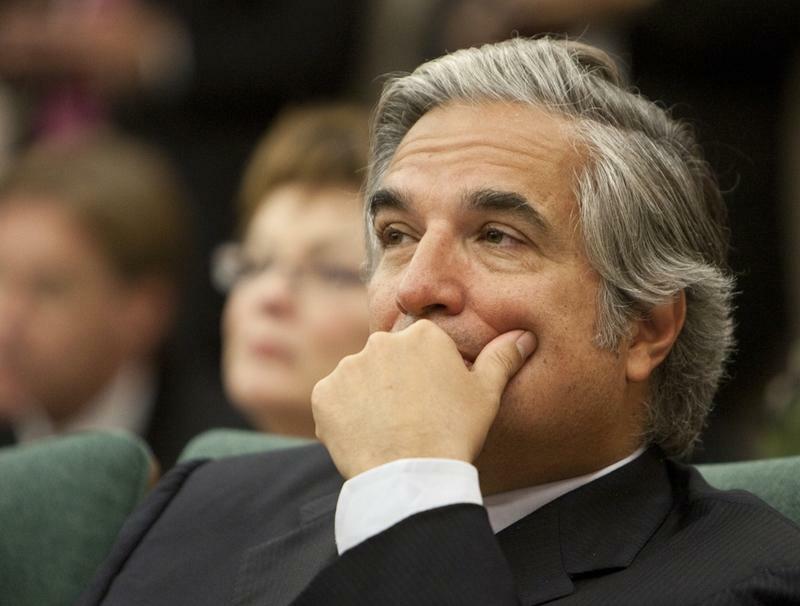 After five years, Francisco Cigarroa announced Monday morning that he is stepping down as University of Texas System Chancellor. Cigarroa says he's leaving to head the pediatric transplant surgery department at the UT Health Science Center at San Antonio. "It really ended up being a very personal decision as to what is my next role in life?" Cigarroa said at a press conference Monday morning. "What’s the next mountain I want to climb?" For some, the combination of student debt and the post-grad blues is a crushing weight – one that comes swiftly, and without warning. But now, for prospective Texas college students, a forecast of post-grad life is a click away. 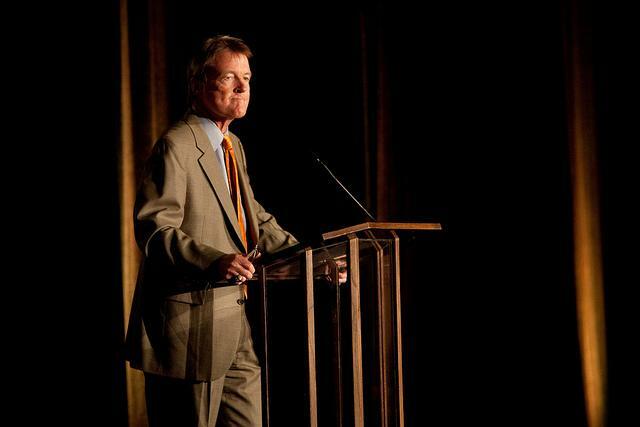 The UT Board of Regents is expected to discuss the employment of University of Texas at Austin President Bill Powers during its executive session today. It’s the first time his employment has been placed on the agenda for discussion – and the latest development in what’s become a power struggle among state leadership. The scene: boardrooms, committee chambers or behind closed doors. The characters: men who hold power in the Texas capitol, or the UT Tower. But how did the situation get to this point? 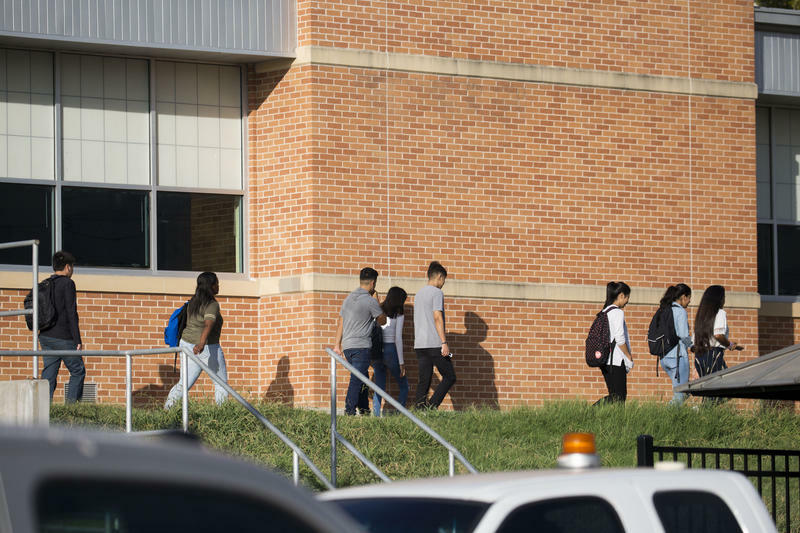 A bill codifying and clarifying the roles and responsibilities of Texas' higher education governing boards, regents, systems and institutions has reached the Texas House of Representatives after passing the Senate. House Rep. Don Branch, R-Dallas, gave his take on SB 15 to the Higher Education Committee. 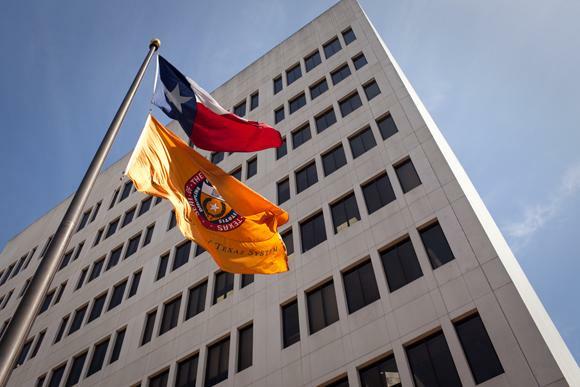 Update: The UT Board of Regents' decision to release public documents to the Texas legislature didn't stop the state Senate from passing a bill that would limit the board's authority and require new regents to complete an ethics training course. The Senate passed the bill today. It now heads to the House for a vote. Original Story (1:45 p.m.): The UT System Board of Regents voted Thursday to release all records requested by state lawmakers and ask the state Attorney General to conduct an investigation into the relationship between the UT Law School and the Law School Foundation. 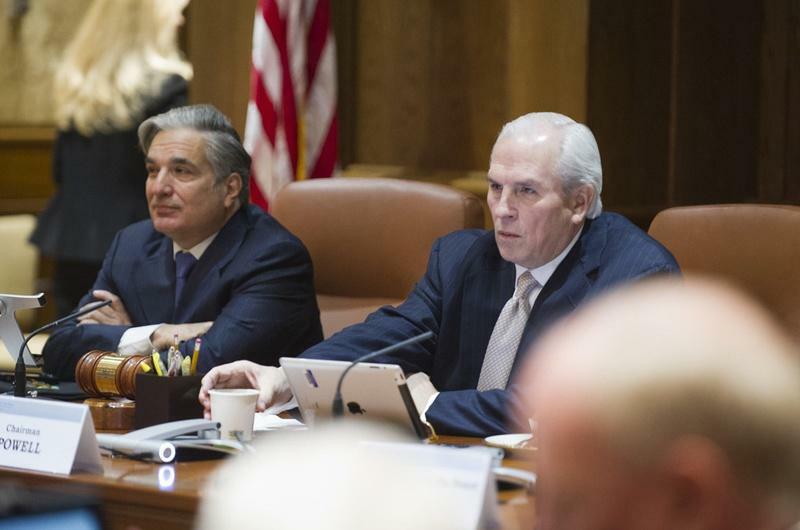 Last week, regents had considered withholding documents from the legislature. Regent James Dannenbaum says that was a miscommunication. 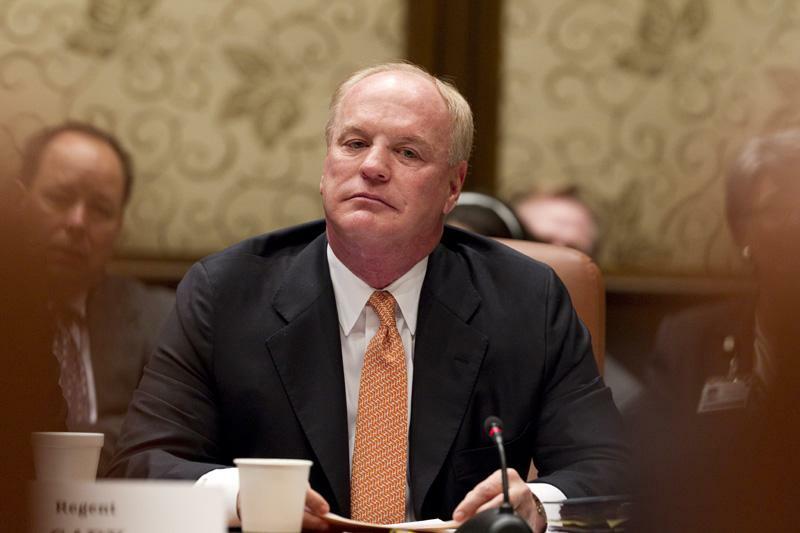 Longtime employees of the University of Texas System said they could not recall a split vote on the board of regents, which has traditionally settled differences behind closed doors and presented a unified front. 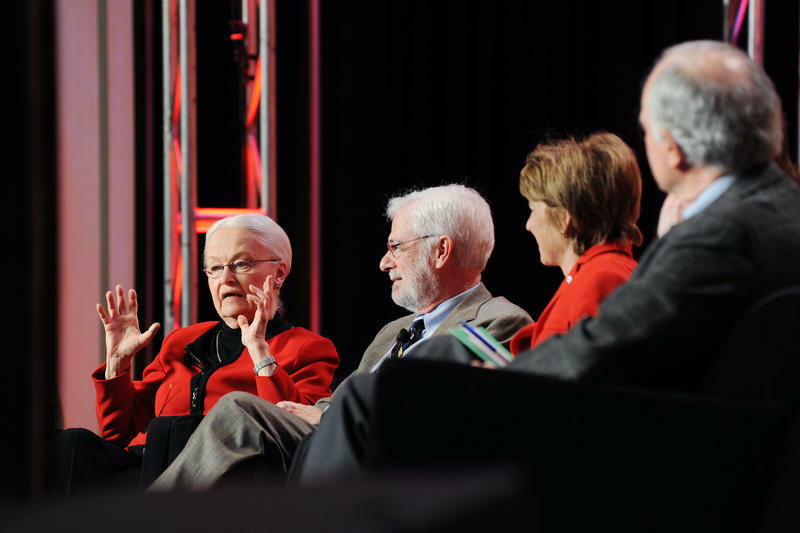 That changed on Wednesday, catching higher education observers and even some lawmakers off guard. 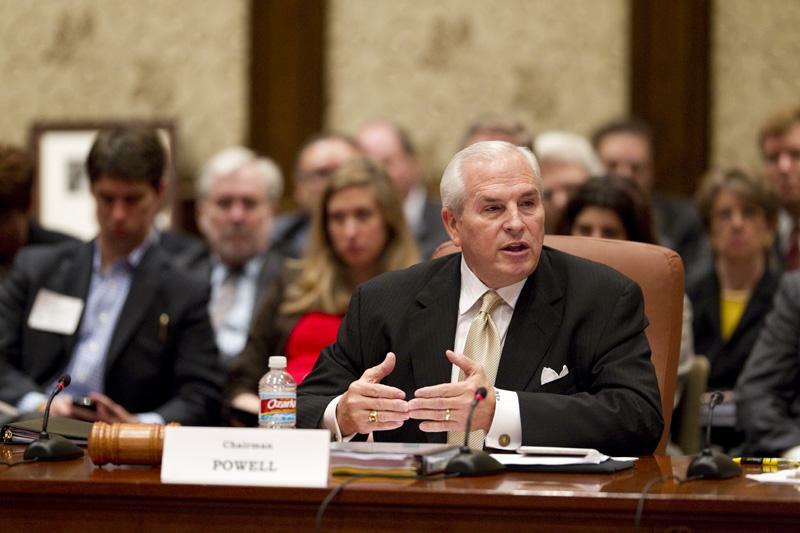 The board voted 4-3 — Chairman Gene Powell and another member were absent — in favor of commissioning an external review of the relationship between the University of Texas at Austin and the University of Texas Law School Foundation, an independently run fundraising organization. 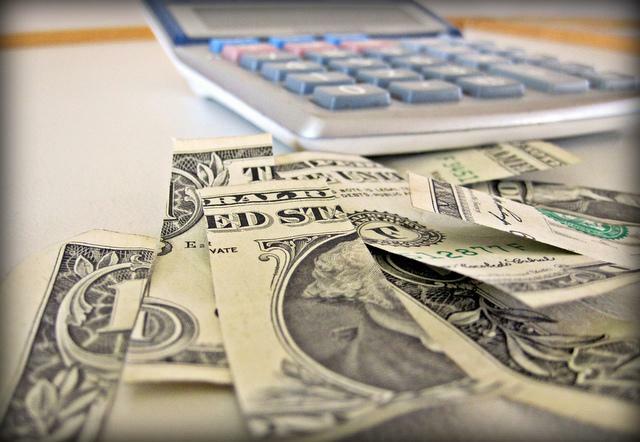 The nine academic campuses in the University of Texas System will soon offer four-year guaranteed tuition plans as an option to their students. At a Thursday meeting, the system's board of regents approved a measure requiring campuses to have the option in place. In a move state rep. Dan Branch, R-Dallas, equated to taking lemons and making lemonade, some members of the Texas House, Senate and UT System Board of Regents are hoping to combine UT-Pan American and UT-Brownsville into a single university that touches all major metropolitan areas of the Rio Grande Valley.